Finally, almost 3 years in the making, comes Australian cyberpunk act SIRUS epic third album for DWA Apocrypha  accompanying the Melbourne-based four-pieces first European tour. 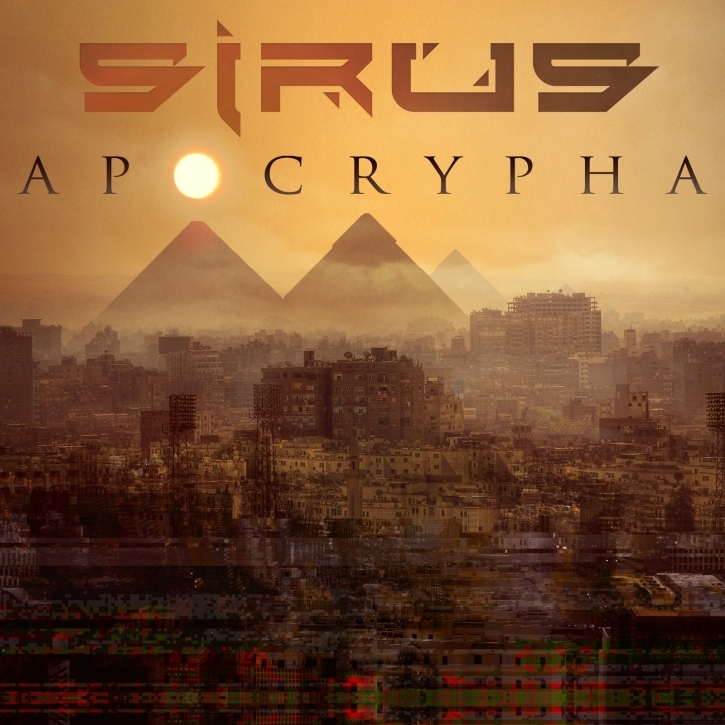 With Apocrypha, SIRUS present lyrically a high-concept science fiction album  while musically harnessing disparate elements from dark electro to djent to dubstep into an industrial-strength fusion. The CD first edition of Apocrypha comes in a lush hardcover digibook format, with integral 20-page lyric/photo/storybook bound in  and the first 200 copies come complete with a second CD Live From Laser Highway  recorded at Melbournes cult synthwave club in front of a crowd so packed the staff had to remove seating to fit everyone in. This ultra-limited bonus disc contains an hour-long continuous mix of SIRUS most club-friendly tracks, culled from the full range of their now burgeoning back-catalogue - and will never be re-pressed!